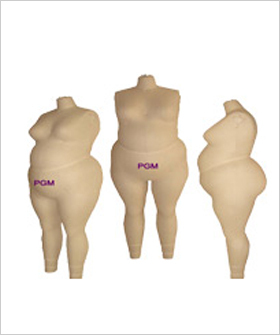 PGM Plus size women full body dress form size range from 16L to 30L. Plus size women all different body shapes and body proportions. Plus-size women account for 33% of the American population and 28% of the purchasing power, the market for plus-size clothes is much potential. 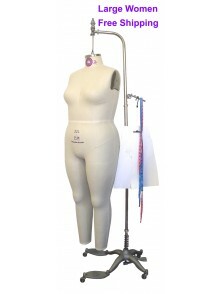 Making a fashion line specifically for larger women is a very different process, but an important one. 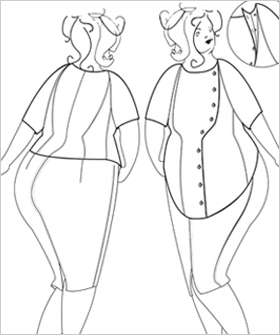 It's pretty obvious that most mainstream fashion has a plus-size problem, a fit and suitable large women dress form sounds to be very important to apparel designers. 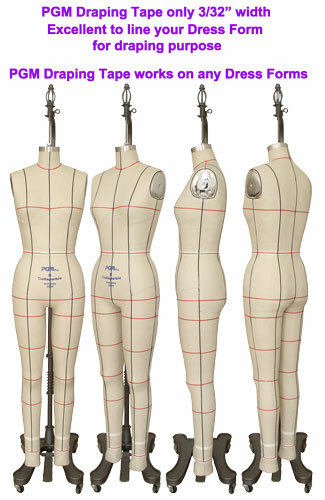 PGM design and manufacture full range sizes of Plus Size Women Dress Forms, such as 16L, 18L, 20L, 22L, 24L, 26L......., and accept custom made any special sizes Large Women Dress Forms. 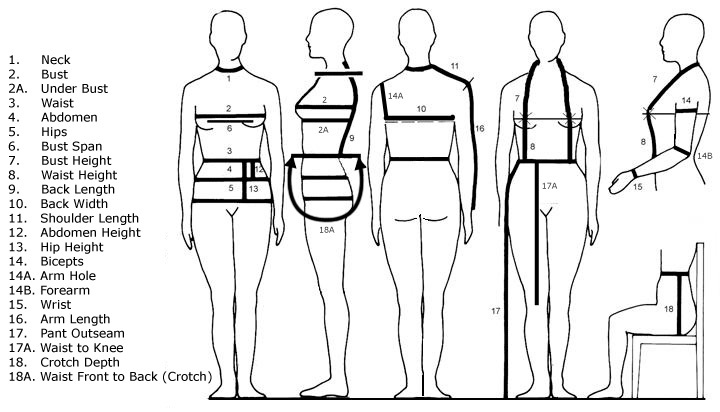 If you need custom made your dress form, you need to know how to measure your body.